Collected here for the first time are some of the numerous essays and lectures by Norman Davies, author of the bestselling and critically acclaimed Europe, The Isles and Rising '44.Spanning over a decade and a half of his remarkably prodigious career, this highly accessible collection addresses many of the issues that continue to dominate the political and cultural climate of Europe today. 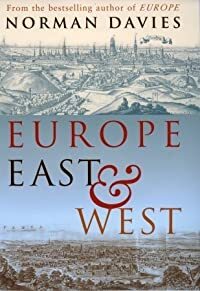 In Europe East and West Davies argues for a comprehensive view that challenges Western stereotypes and no longer ignores the history and experience of Eastern Europe. He shows that the conventional exclusion of Central and Eastern Europe has led to serious shortcomings in our understanding of the most crucial episodes of European history, namely the Second World War. 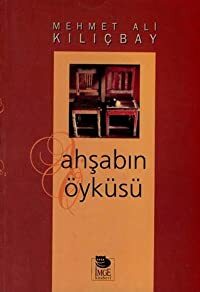 The essays collected in this volume confront prevalent distortions and prejudices; taken together, they also form a meditation on the art of history writing itself. From the classical origins of the idea of Europe to the division between East and West during the Cold War; from the Jewish and Islamic strands in European history to the expansion of Europe to other continents; from the misunderstood Allied victory in 1945 to Britain's place in Europe; from reflections on the use and abuse of history to personal recollections on learning languages - this companion volume to the bestselling Europe looks at European history from a variety of unusual and entertaining angles in an equally erudite and accessible way.